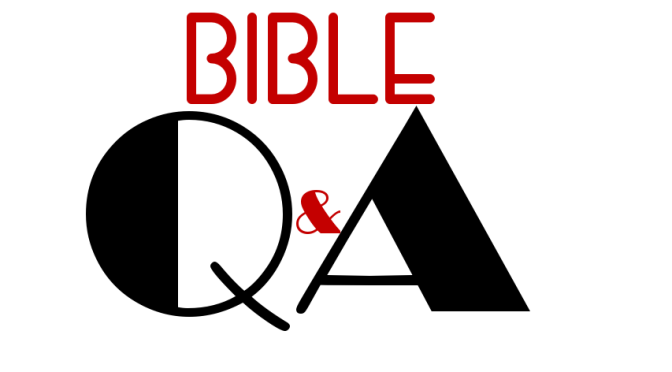 Bible Q&A – Will the Wicked Be Resurrected Too? Question: When the final judgment takes place, will the wicked be raised too? I’ve been reading several books lately, and some of them say that the wicked will simply be destroyed and cease to exist. What are your thoughts? – W.A.A., California. Thanks for taking the time to write. I appreciate your writing to get my thoughts, but I’m sure that you’ll agree that what’s really important is what the Bible says on the matter. The doctrine that you have read about is generally called annihilationism. That is, the belief that the wicked, instead of being sent to a place of torment, will simply be annihilated—being completely removed from existence. Their punishment, according to this belief, would be that they simply cease to exist. This view is held by the majority of Jehovah’s Witnesses, but it has also been advocated by respected men in the church like Homer Hailey. But again, the question is: what does the Bible say? First, we can look at the teaching of Jesus about the rich man and Lazarus (Luke 15:19-31). In that teaching, whether you call it a parable or not, Jesus teaches the reality of torment for the wicked after death. This is a conscious torment—the rich man was very much aware of his pain and anguish. He was not annihilated at the point of his physical death. Thirdly, the Scriptures teach that at the judgment, all men will have to answer for the things done in the body, whether they be good or evil (II Corinthians 5:10). This shows that everyone will be present at the final judgment—not just the saints. Fourthly, Jesus constantly speaks of a place of constant torment for the wicked. He calls it “outer darkness” where there will be “weeping and gnashing of teeth.” He calls it the place where the fire is never quenched and the worm doesn’t die. He also calls it “hell.” There is no need for such a place if the wicked simply cease to exist. Since there will be “weeping and gnashing of teeth” in that place, that means there will be people there—the wicked people. The Scriptures are pretty clear that the wicked will be raised and stand before the judgment seat of Jesus Christ. After their sentence, they will be sent to hell-a place of constant conscious torment. That’s not my opinion—that’s what the Bible says.